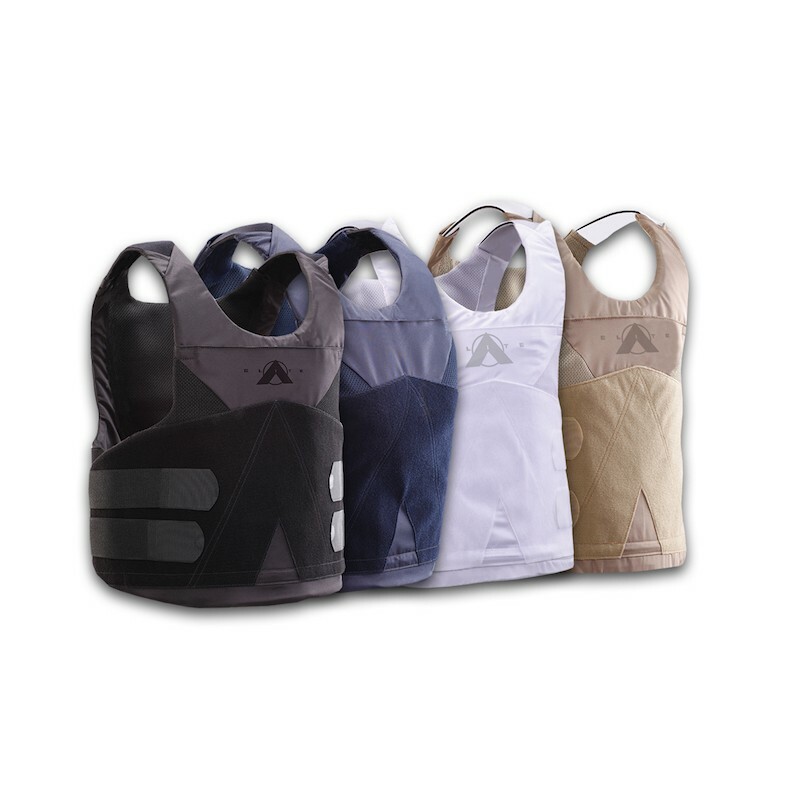 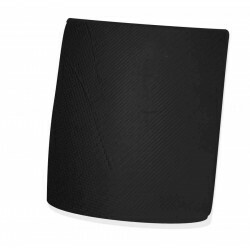 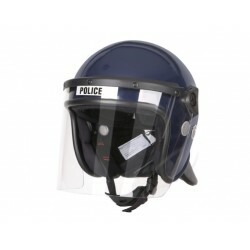 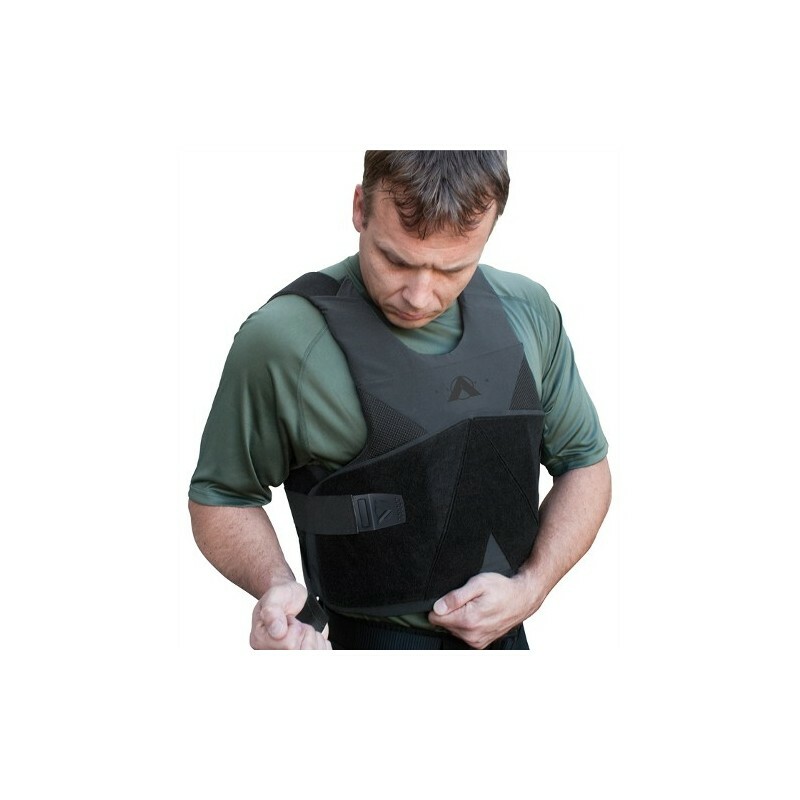 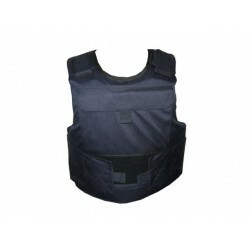 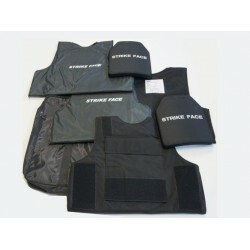 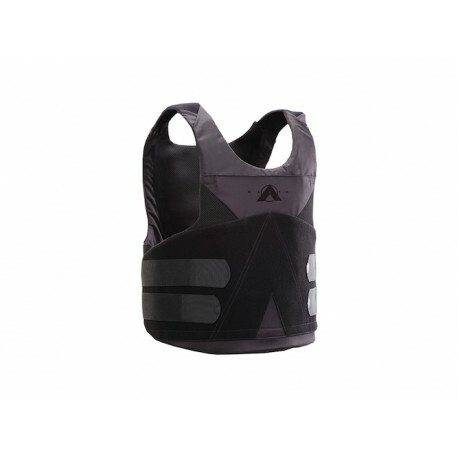 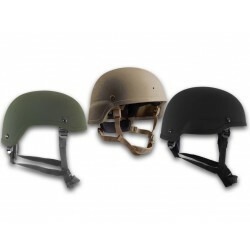 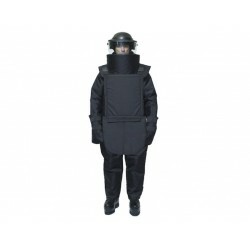 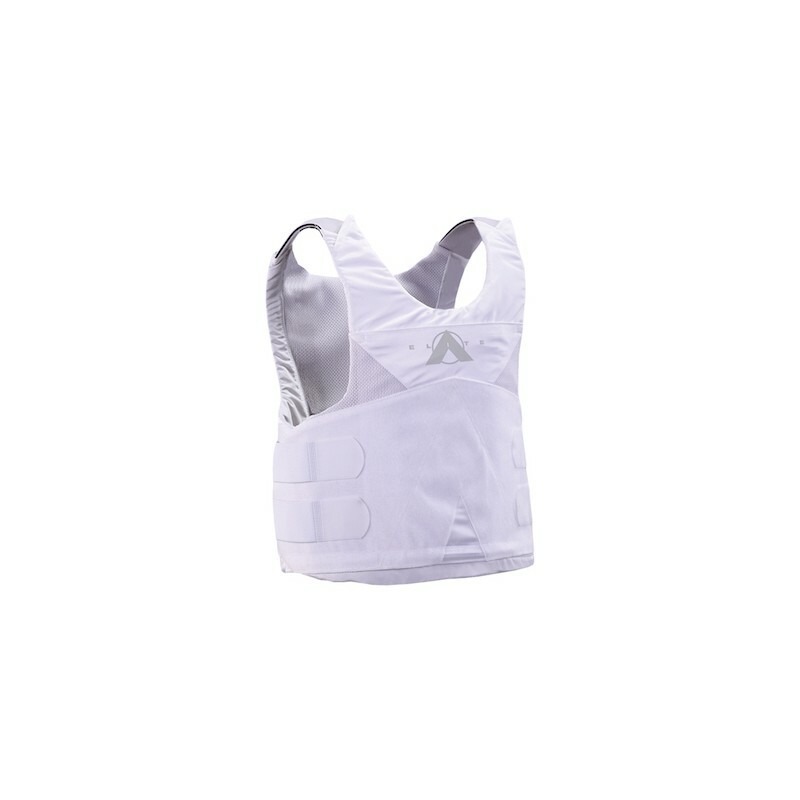 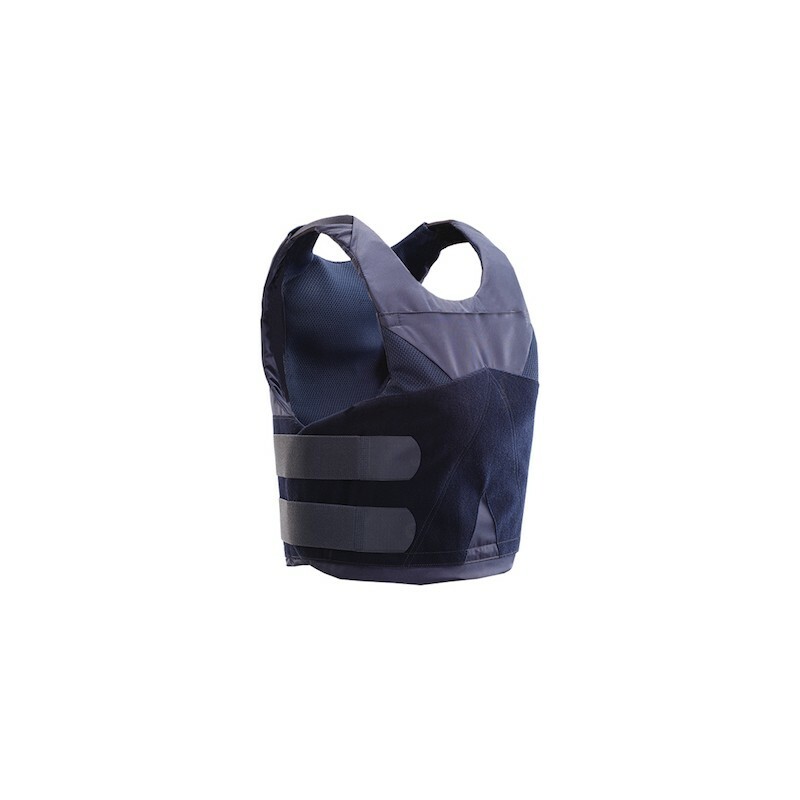 Incorporating the latest advancements in ballistic and Smart Fabric technology helps keep you cool and dry technology, the new Elite concealable body armor system truly outperforms and over delivers in weight, thinness, flexibility and overall perfomance. 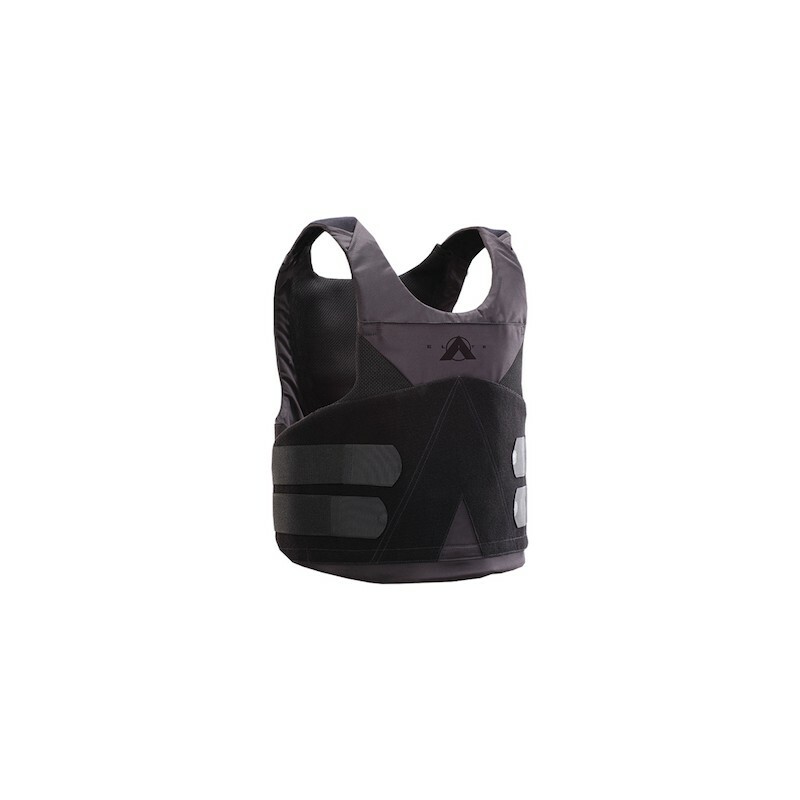 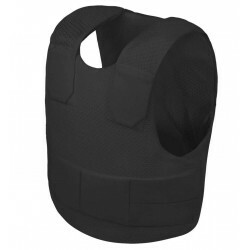 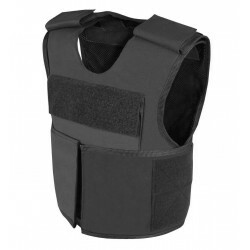 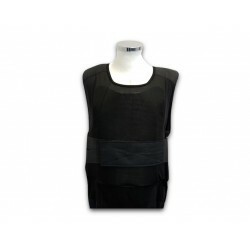 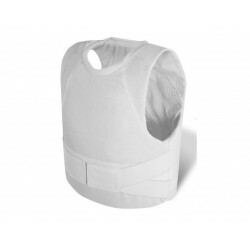 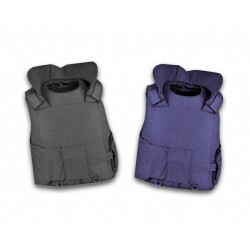 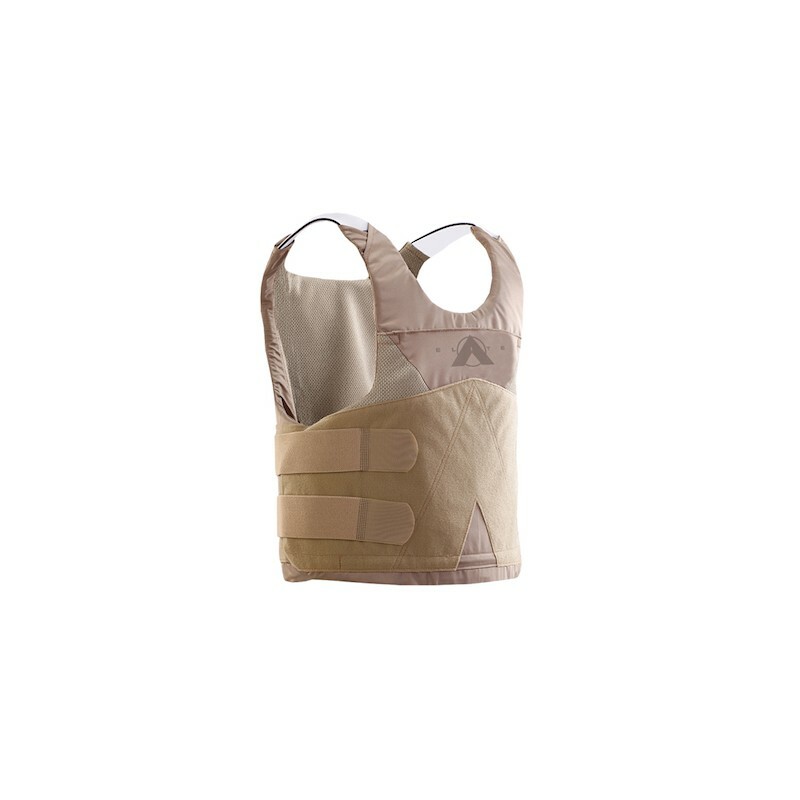 Offered with the lightest weight and highest performing NIJ .06 Level II and IIIA ballistic systems in the market today, the Elite vest provides unparalleled comfort and protection, that is matched by none. 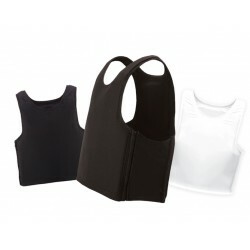 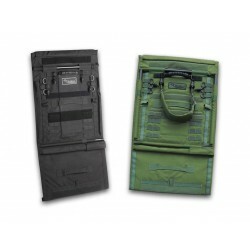 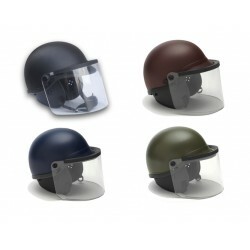 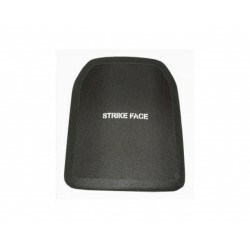 PowerNet Stretch Combo Plate Pockets accommodate 6"x8" plates in the front and 6" x 8" or 8" x 10" plates in the back.